Summer in Florida is a little quiet for weddings; so it is our time to work on special projects and continuing education. 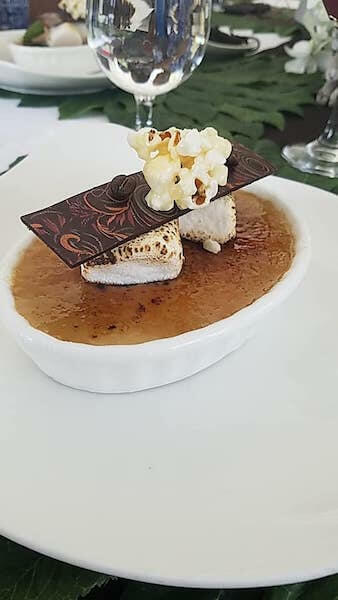 Whether it is planning some local educational opportunities for Association of Bridal Consultants (ABC) local members or viewing the newly renovated event spaces at the Don CeSar; our Special Moments Event Planning team is out there networking, keeping up on new trends and learning all that we can. 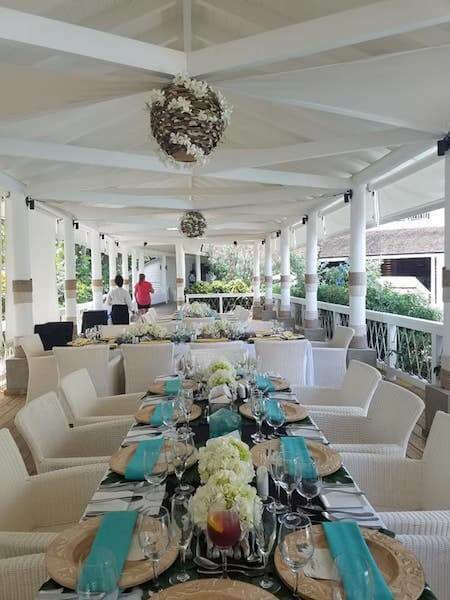 This past week Special Moments Event Planning’s Lead Dream Maker Tammy Waterman headed to the breathtaking island of Barbados with her husband and fellow Sandals Certified Specialist, Bill. 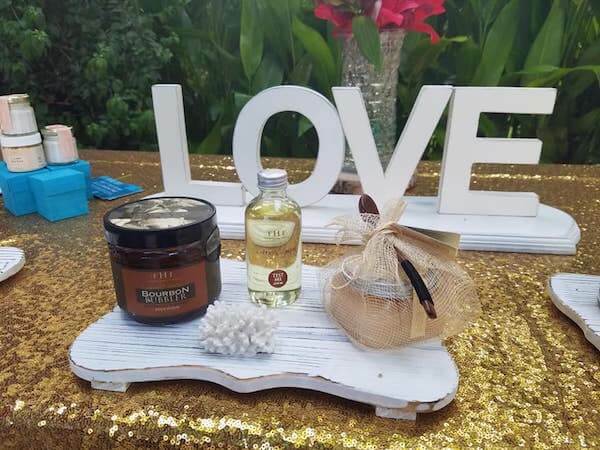 They attended the Sandals and ABC certification training and had the opportunity to visit two stunning resorts in Barbados. Sandals offers side by side resorts in St. Lawrence Bay; Sandals Barbados and Sandals Royal Barbados. Between the two fabulous resorts, there are 17 fine dining restaurants including their first ever Indian restaurant. 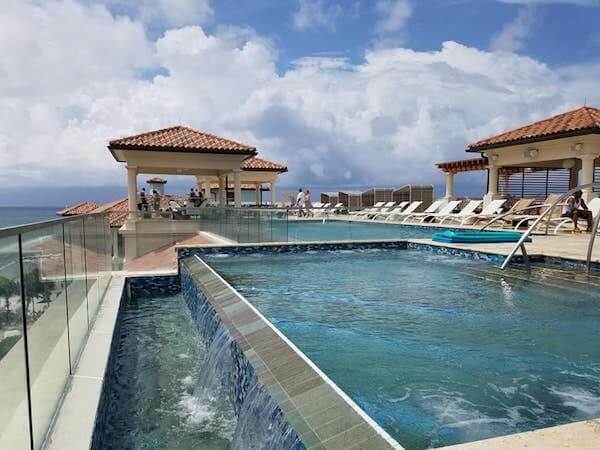 The resorts feature 7 bars and one is a swim up; they all offer unlimited premium liquor. The magnificent suites offer beachfront options and swim up lagoons, many with butler service. With these amazing resorts, you get two vacations in one with amenities such as Tammy’s favorite, a craft beer bar. 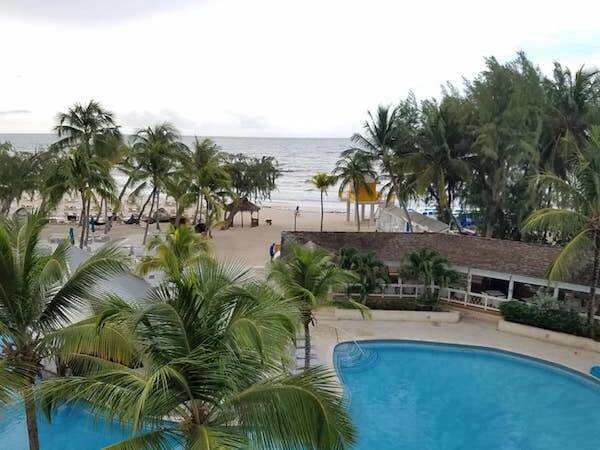 Enjoy the resorts private bowling alley or spend time in the incredible Red Lane Spa, scuba diving, a full range of water sports, entertainment both day and night as well as a state-of-the-art fitness center. 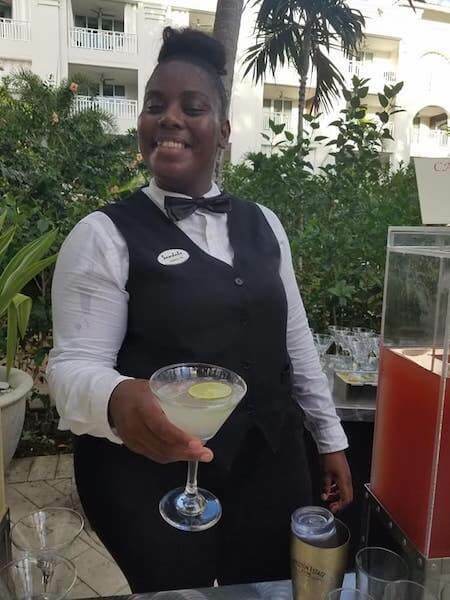 The people of Barbados are warm and welcoming and the resort offers stunning views and a comfortable relaxing atmosphere. 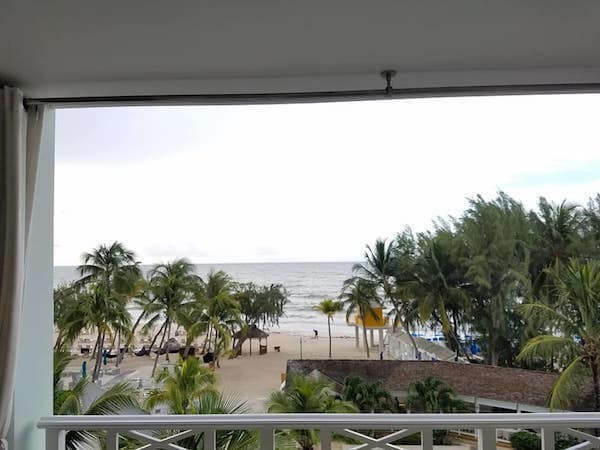 Beyond learning about and enjoying these wonderful resorts, Tammy and Bill had the opportunity to network and learn from fellow Association of Bridal Consultants members. Hot topics of conversation were about the newest trends and the latest in weddings around the world. 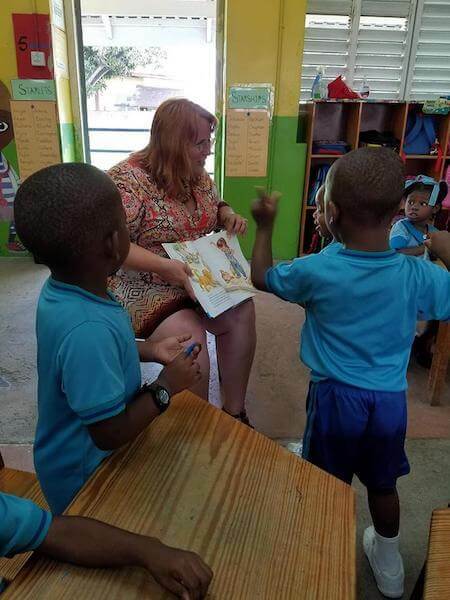 Tammy also spent the day at a local primary school as part of the Sandals Foundation, reading and sharing books with local children. When you are considering a wedding planning team for the biggest day of your life, you might want to look at the time they invest in continuing education and being the best they can be. 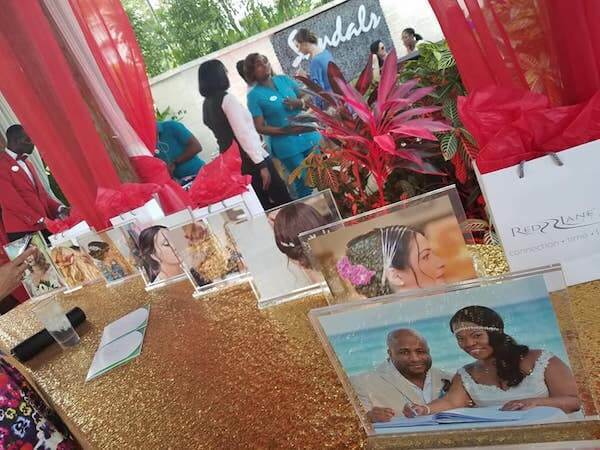 And, be sure to talk to our Special Moments Event Planning team about a Sandals Honeymoon, Babymoon or getaway!